It hasn’t been possible to verify whether this report of a clever PayPal phishing (fake email with the aim of defrauding) scam is true. But it’s worth sharing in case it comes your way. But blog My Online Security has reported that a sophisticated PayPal related scam may be doing the rounds. As they say: “I received, what at first glance looked like a “normal” PayPal phishing email. 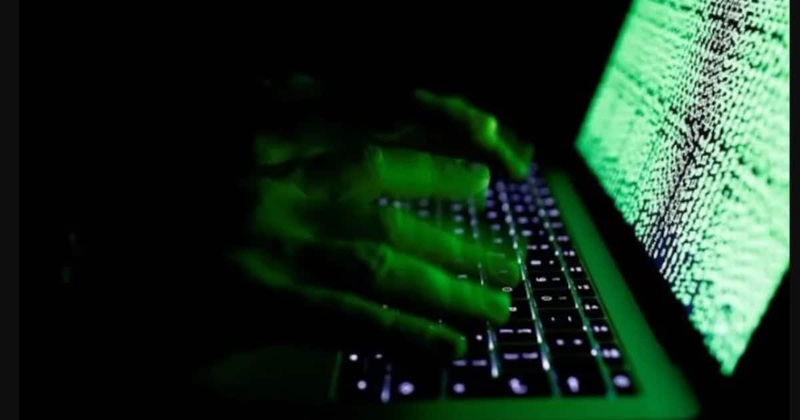 It looked a typical email from a clueless phisher, using one of the phishing kits, with a standard email with a HTML form attachment. OK nothing weird or different, except all the obvious links in the HTML go to genuine PayPal sites. 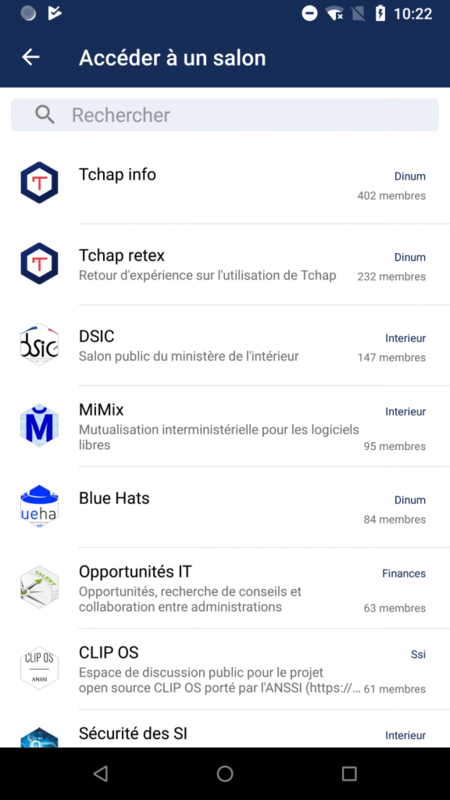 securityaffairs.co - A white hat hacker discovered how to break Tchap,﻿ a new secure messaging app launched by the French government for officials and politicians.